As any business owner knows, marketing is essential if you have any ambition for growing your company. Without effective marketing, your ability to attract new leads and increase sales is going to be limited, which means that there’s a good chance that your business won’t last very long. 1. How Do You “Attract” Leads? The idea is to put yourself in the position to be found. 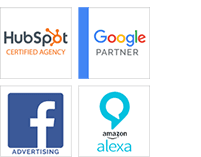 This is done by optimizing your website for SEO using high-quality keywords your prospects are likely to use when searching for similar products and services. You then provide content on your website that helps inform your leads about your brand and presents your brand as a valid solution to their problems or needs. Other strategies, such as the use of social media, also helps to increase brand awareness, thereby bringing more prospects to your brand. Read our article: Are Keywords Still Required To Increase SEO Rankings? 2. Why Is Attraction Marketing More Effective? Prospective marketing requires that you force your marketing onto a prospect without knowing their interest in your brand. For example, cold calling is a popular prospective marketing technique. With attraction marketing, you’re not forcing yourself on the prospect. Instead, you’re simply putting yourself in the position to be found by them. The prospects that find you will be more interested in your products or services, which makes them more stronger candidates as potential customers. Additionally, the lack of pressure means that they can do their own research on your brand on their own time, making them more likely to convert. 3. How Does Attraction Marketing Lead to Sales? One of the strategies involved in attracting leads is to establish yourself as an authority within your industry via your content. When your website visitors educate themselves about your brand by reading through content that’s informative and relevant to their needs, they’re more likely to trust you. This trust makes it easier to capture your leads, giving you the opportunity to nurture them through the sales funnel and eventually, not only closing sales, but creating long-term customers. 4. Will You Begin Attracting Leads Right Away? Unlike prospective marketing, attraction marketing takes a bit longer to implement. As a short-term strategy, attraction marketing isn’t going to seem very effective. 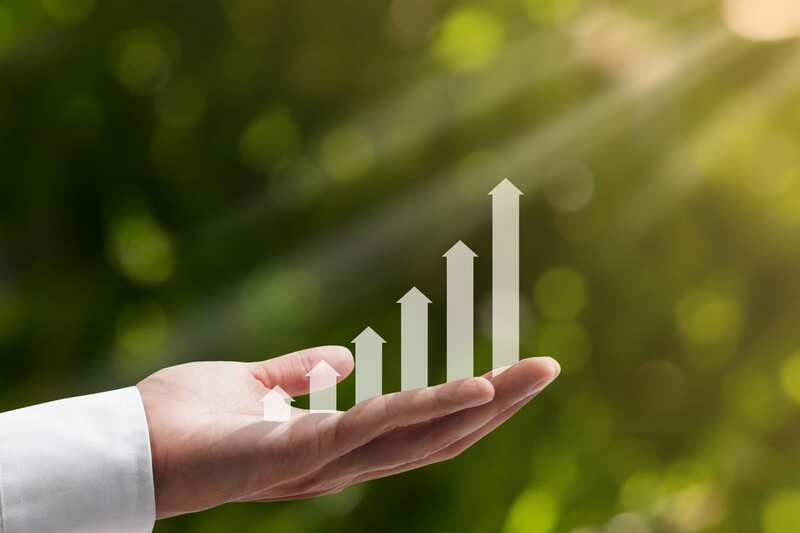 However, long-term results are going to be much more impactful than short-term results, which is why attraction marketing is considered more effective than prospective marketing. 5. Once You’re Done, Will You Keep Attracting Leads? Since attraction marketing is all about long-term results, it’s important to understand that it requires a long-term strategy. You can’t just set up a website and put up some content and then call it a day. For it to be effective, you have to continually create new content, continually engage with followers on social media, and continually adjust your strategy based on various analytics that you should be monitoring. If you do this, you’ll continue attracting leads. Prospective marketing is a very short-term strategy based on closing sales immediately — and it’s one that’s generally not very effective unless you have a massive advertising budget. 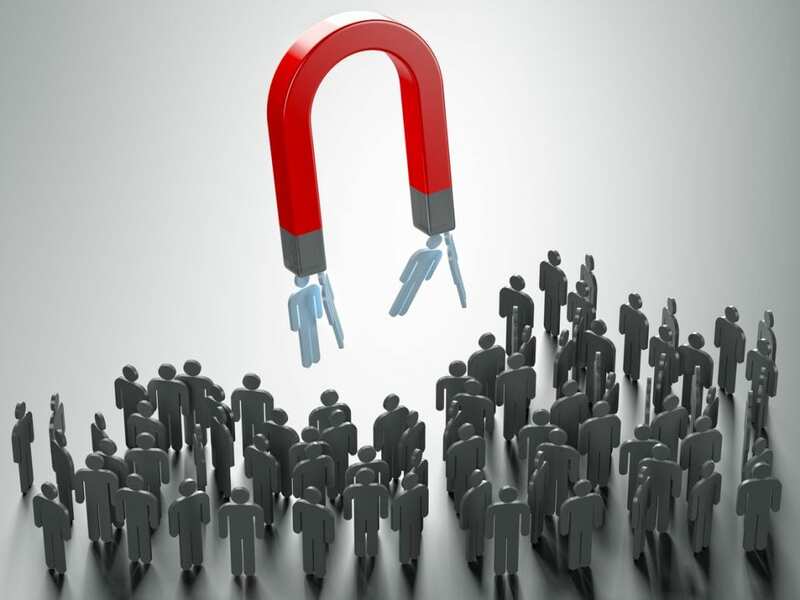 Attraction marketing is a more cost-efficient strategy that focuses more on attracting high-quality leads that you can develop relationships with, thereby creating long-term customers well into the future.